Home Loan is built upon a tradition of integrity, industry leadership and excellence. We are committed to delivering tailored benefit solutions with thoughtful stratigic planning, valuable professional services and technology-based solutions that result in sustained customer and employee satisfaction. Through initiative and follow-through, we help our customers find answers, implement solutions and anticipate consequences. Home Loan Insurance has a reputation for excellence in the products and services we offer. We provide a full range of brokerage services including employee benefits, property and casualty, and financial and retirement products and services for 3,500+ businesses and individual clients. 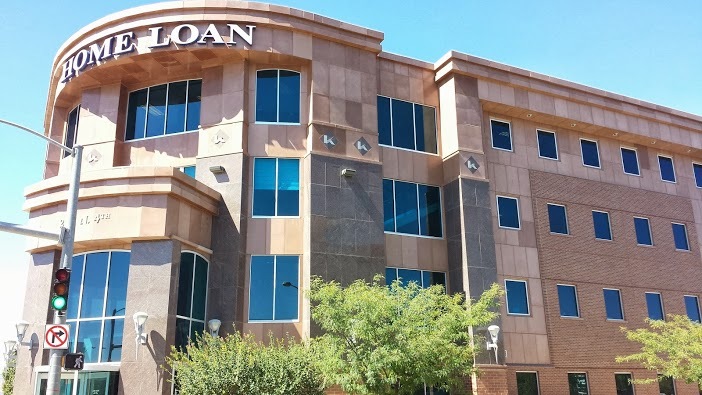 Home Loan Insurance has assembled the finest staff of benefits professionals whose experience is matched by their intelligence and integrity. We further arm them with continuous education, training and technical resources. These highly specialized consultants have helped us build our reputation for excellence and fuel our growth. Below are the experts in our Health Insurance and Employee Benefits Department. 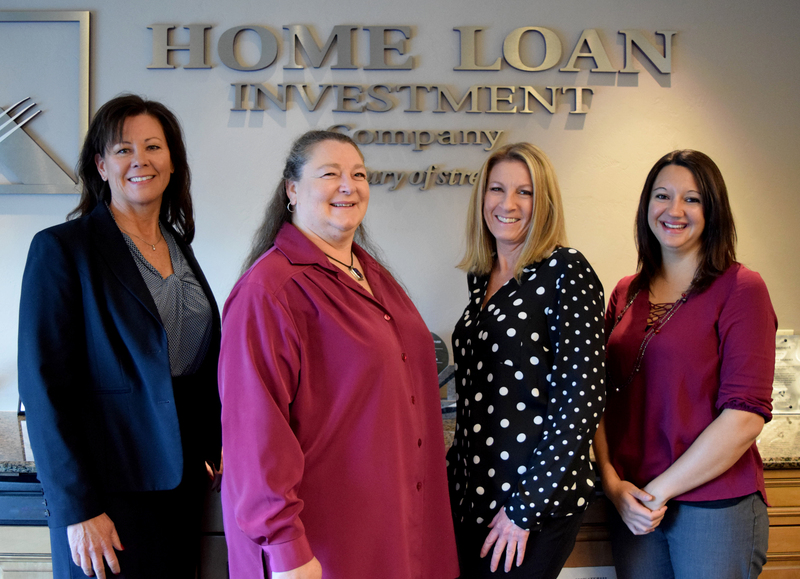 From left to right is Beverly Troester, HLIC Account Executive, Diane Caselman, Account Administrator, Kim Burckert, Account Manager and Brittany Case, Account Manager. Between the four individuals shown below, there are 70+ years of employee benefit and health insurance expertise. To read their specific bios, please visit our Home Loan Insurance Staff Page! Your business is a multifaceted machine that requires protection at every level. The people who make your business go deserve the assurance that they are covered at all costs. 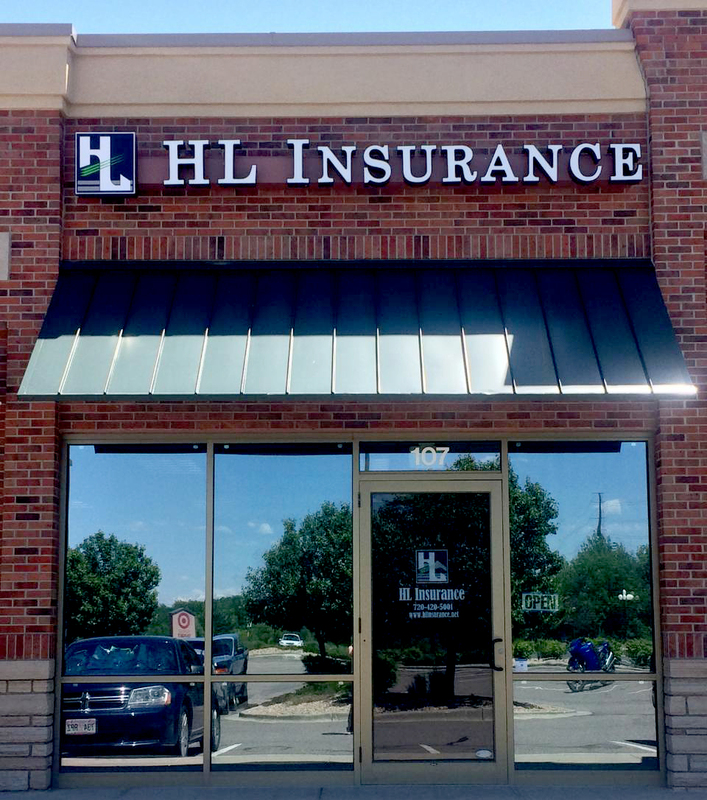 At Home Loan Insurance, we understand that quality coverage options for your employees will ensure that your business attracts and maintains the best workers. 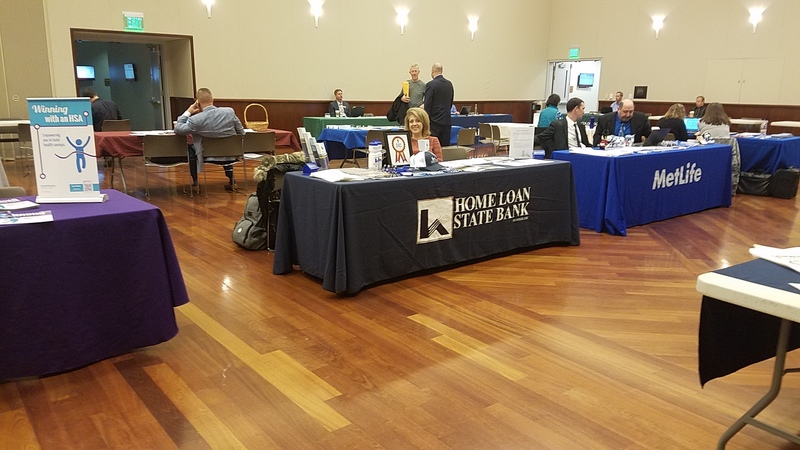 Our team will work hard for your leadership and management to discover the right benefit offering that fits your needs, but also will help it to be successful by participating in benefit fairs, open enrollement meetings and one on one appointments with employees. We help a company's employees to truly understand the benefit offerings and the advantages of each of the options being offered. 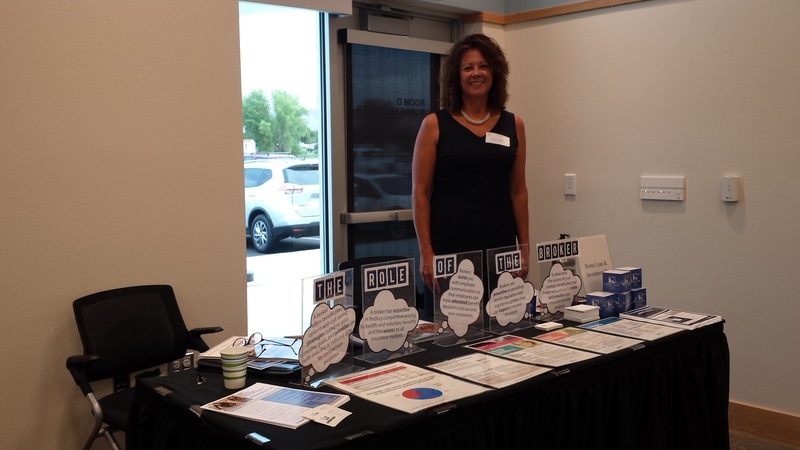 Convienently located in Downtown Grand Junction, and also avaliable to travel across the state, we make it a priority to have a physical presence at meetings so that our partnership can be successful. Click here to see the indepth list of some of the carriers we have access to. We are dedicated to keeping our clients aware of updates to the regulatory environment they are involved in.